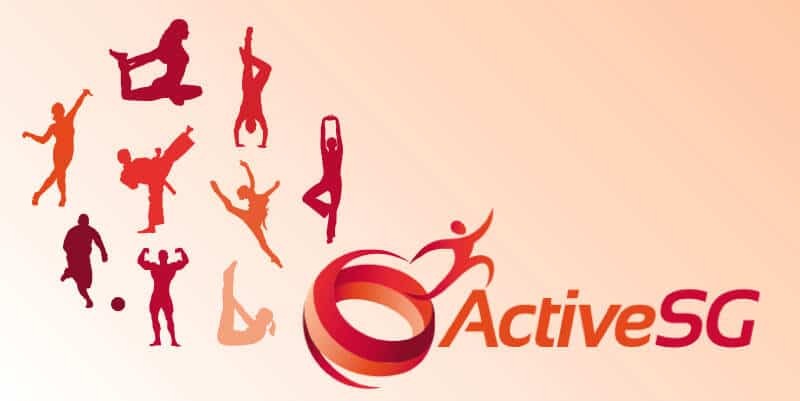 ActiveSG is a national movement for sport initiated by Sport Singapore, formerly known as the Singapore Sports Council, which offer Singaporeans and Permanent Residents individuals, families and communities various benefits to experience many kinds of sporting activities. Moreover, ActiveSG holds partnerships with national sports associations, schools, corporate companies and public organizations, formal clubs, informal interest groups etc. to co-create programs that are affordable and relevant for all skill levels and age groups, increasing the accessibility and opportunities of participation for all. This movement/application was launched back in 26 April 2014. Signing up as a member is for free! On top of that, there is a 100-dollar credit to earn! You can use this 100-dollar credit to enter your favourite swimming complex for your everyday swim. You can also buy SwimScheme at SGD10 per month to enjoy unlimited entrance to all swimming complexes in Singapore! How do you go about earning the $100 credits? 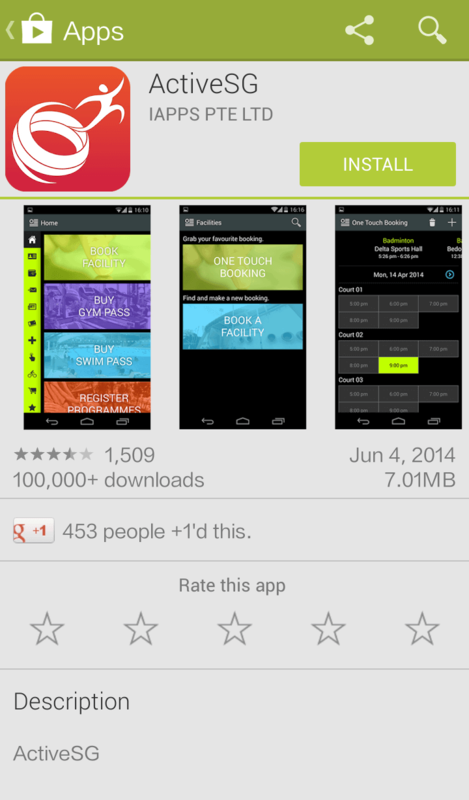 How do you utilize the $100 credits ActiveSG app to buy SwimPass (to pay for your swimming complex entrance fee)? Step 3: To complete your purchase, follow the prompt to your shopping cart. Choose eWallet to purchase using the free credit given. How to use Swimpass or Swimscheme to enter swimming pools? 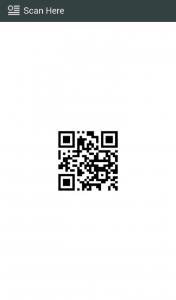 Scan the QR code on your VCard for swimming pool entry. Alternatively, scan your NRIC, driver’s license, Passion Card, or library card for entry. Utilise your credit at the following swimming pools today! I would like to enquire if the activesg swimpass can be used for the OCBC Aquatic Centre? Hi YS, thanks for your enquiry. We are not sure for the OCBC Aquatic Centre, maybe you can check directly with the management there @ 6653 8900. 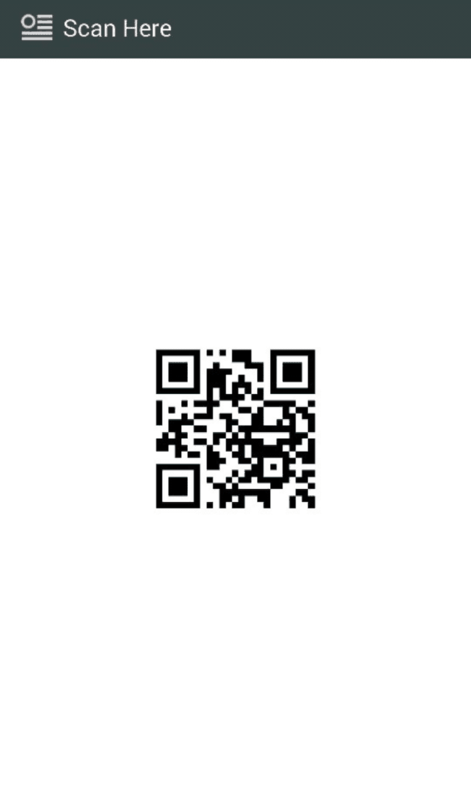 >> Scan the QR code on your VCard for swimming pool entry. For this step, if I bought three tickets, do I need to scan the VCard three times? Or scan only once and let three person enter together? Hi Can I check if its possible to buy a 1month pass under SwimScheme for Senja Cashew Swimming Complex? SwimScheme is not applicable to Senja Cashew Swimming Complex. Do I need to purchase a swimpass for my child who is 3 years old? iwas trying to buy the $5 monthly swim pass for my daughter, but cant only find the option to buy for 1 day in the app. how to buy for her? You have to buy under “Scheme” where they sell monthly passes! Where is Bukit Panjang swimming complex? When I clicked on it in the list of applicable swimming pools above, it led me to the senja cashew cc page. So is the senja cashew cc swimming pool included? Yes Bukit Panjang swimming complex is located within Senja Cashew CC. I purchased the swimpass for my family on 10 Nov 15 and would like to know if there is any expiry date to use it as it is not indicated in the invoice. Refer to my last comment. If there is an expiry date to the swimpass, is it possible to extend it as I’ll be going on holiday soon. How to extend my swim pass? Hi…do the swimpass given to WP holders? Did you conduct group swimming lessons for kids at Clementi Swimming Complex? We do not have any classes for kid at Clementi at the moment. But we do work with some our affiliate swim school and freelance coaches there. Should you need a good recommendation, you may contact us at 65898650. Hi. So Singaporean kids 2.5 yr old still need to purchase swim pass? How do I know if I hv the credit in my acct? Hi, any children above 1 year old will need to purchase a entrance ticket or swimpass. 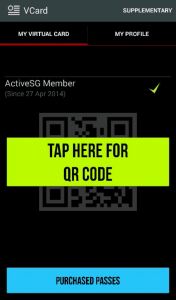 You can login to activesg app -> Ewallet to check out your balance credit. what is the age limit for child entry ticket? Is there any expiry date for this 100 dollar credit ? within how long we must finish up the credit ? Hi, if I am to buy 3 swim-passes for my family, do I scan my NRIC 3 times at the gantry for each one of them to enter? Also, how do I exit? You may purchase child swim passes for them from your ActiveSG account if the three family members are under 16. Each pass will have its own unique one-time-use QR code which you can access from the mobile app or print from the website to scan-to-enter the premises. Please note that pricing is different between conventional pools and feature pools, peak and off-peak timings. 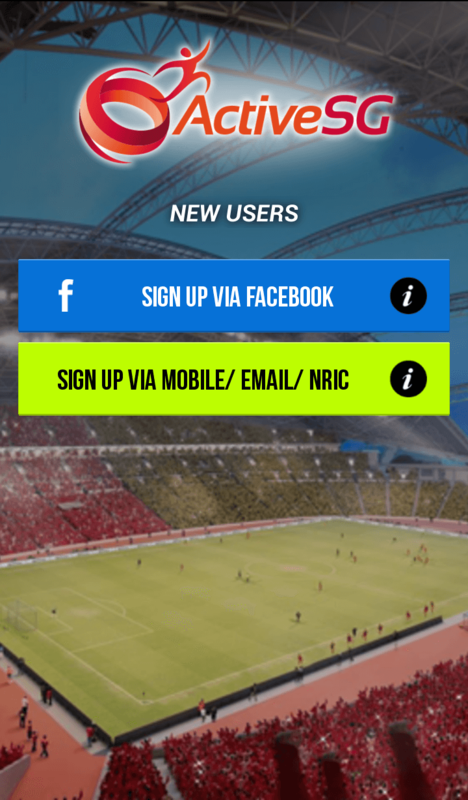 For those 16 and above, they will need to have their own ActiveSG accounts and scan their NRIC to enter. Hi, any idea if I were to buy 2 swim pass, 1 for myself and 1 for my gf, do I just have to scan my phone’s QR code twice so that both of us can go in? In this case, you need to buy swim pass from 2 different accounts. Is it possible to buy half-yearly or even yearly swim pass? I am on EP. I want to enquire if I can avail ActiveSG membership and the mentioned benefits. 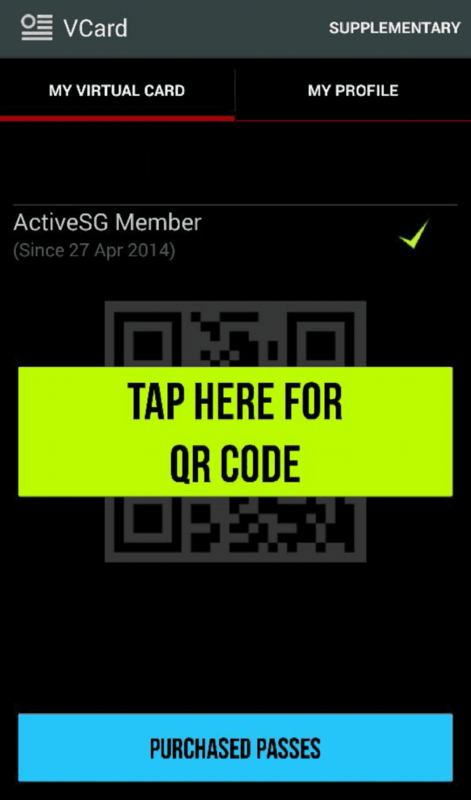 Hi there, the activesg membership is only applicable to Singaporeans and Permanent Residents. Hi.. My son is 5 yr old and his class is on jurong west complex. Where for class monthly we are paying also for entrance we are paying separately. I don’t understand why such fees?? Hi there, that’s because the swimming pool and class are run by Sports Singapore and your instructor respectively. Hi, I bought 7 adult swim pass & 3 child passes for me n my family. How do I scan for entry to the pool for the whole family? No. You can’t use an expired swim pass. But feel free to check with ActiveSG if they can extend the swim pass for you. 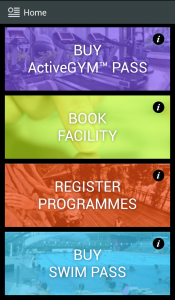 From what I know, there’s no student gym pass but you can buy for a gym scheme that allows multiple entry in a period. 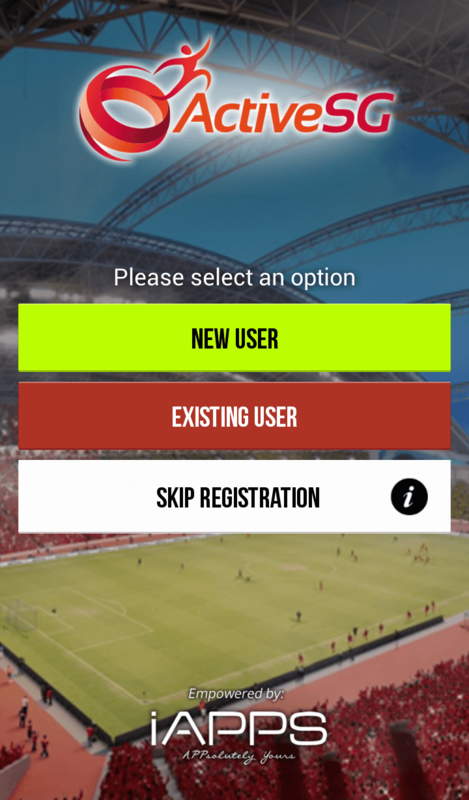 Check out the scheme section of the app. Is ActiveSG and the $100 credit still valid? I could not find the app on iOS? 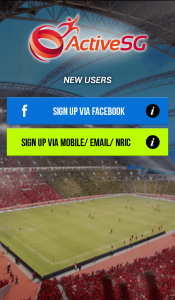 You can do that online via members.myactivesg.com by login with your singpass. Alternatively, you can go to any sports centre to do so. I bought 2 adult n 3 children swim pass. But yesterday I went to yishun swimming complex the staff said that I can’t buy for my family? Is it true? You should be able to purchase more than 1 swim pass for your family. Hi i bought 1 swimpass for myself and 1 for my son. However my son is still carried in arms. So i only scanned it once. So the child swimpass is still in my account. How do i scan it twice next time if i have to carry my son? If you purchased 1 adult and 1 child swimpass under the same account, you can scan both QR code by going to Vcard -> Purchased Passes. Tap on the pass your purchased and scan the QR code. Do the same for both kid and adult pass. I tried to purchase a swim pass. I reached the process where I click the “pay now” button and a numeric key pad appear and prompt me to set a 6 number ewallet pin. I punch in a random pin and it say invalid ewallet passcode. The ewallet pin is set during the setup. You can approach any sports centre or swimming complex counter to get this resolved. I made a purchased for Swim pass. How do I cancel it? There’s no way you can cancel the swim pass unless you email ActiveSG for assistance. Do I still get 100-dollar credit to earn ? You can check with the customer service counter for eligibility. Can learn swimming using ActiveSg? * Intermediate. Would like to retake those B/S/Gold proficiency test. Can we just take like tat? Last took in school, decades ago. I am sorry but you can’t use ActiveSG credit to learn swimming. To participate in Swimsafer test, you can engage a coach and he or she will be able to register the test for you. 1. Add your child as supplementary member. 2. 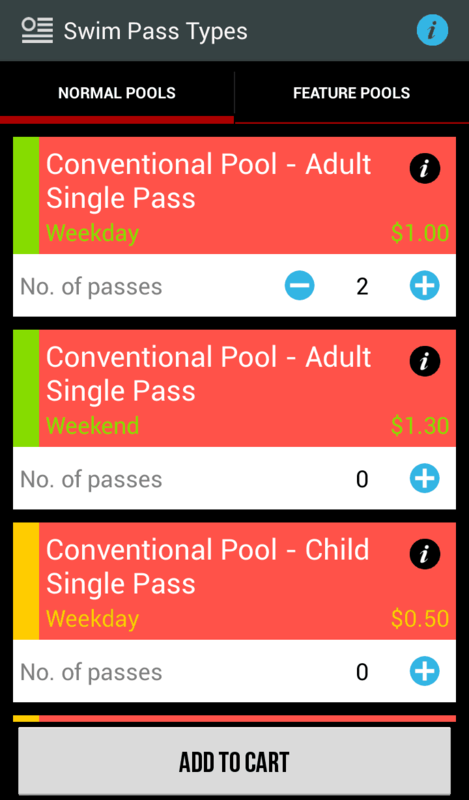 Purchase multiple swim passes for your family members. I will like to ask how to access senja- cashew swimming complex since they only accept ezlink card payment. There is no QR code to scan. Hi Sherlyn, you should be able to buy Senja Cashew swimming complex ticket from the ActiveSG app and scan it at the ActiveSG lane. Do. I need to scan the QR code 6 times? You can buy multiple passes but you can use all of them at the same time. 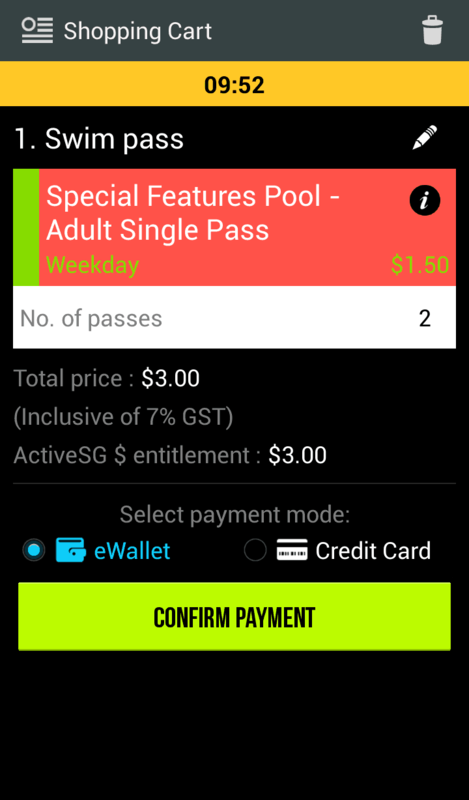 Can i use my active sg credits to purchase swim pass for my nephew who is 10 yrs old? Is there a minimum transaction amount in order to enjoy the one-year extension? There is no minimum amount. You may transact using either ActiveSG Dollars or MyCash to activate the one-year extension. 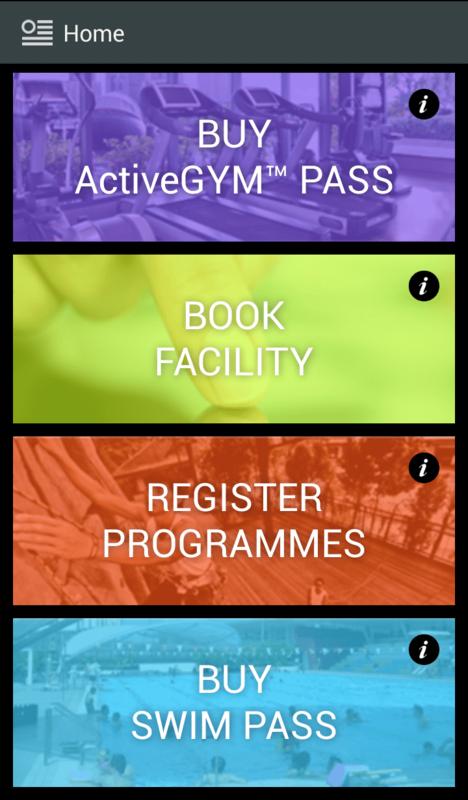 For example, visit gym or pool, book facility or sign up for programme. Can we buy a pass from the ActiveSG website using ActiveSG Dollars and will it be considered as a transaction to activate the one-year extension? We will not be able to advise you on the extension. You will have to check with the ActiveSG receptionist/staff at the swimming complex. can the pass be used to access the indoor heated swimming pool? It is only applicable for ActiveSG public swimming pool. Hi Selina, I will advise you to check with the service counter if that is possible. May I know whether all of these swimming pools’ shower room have installed heater. Hi, there is no shower heater. Unfortunately, you will need a handphone to use swimpass. Why was I charged twice (coventional pool and special feature pool) on same day. You have to contact ActiveSG or visit any sports complex branch to clarify. Will I be able to buy adult ticket for my maid and children ticket for my Daughter using my account ? So do I scan 3 times ? I am working on Employment pass. I want to buy swimming monthly pass for my family i.e. me , My wife and my son (Dependent pass holders). Is it possible? Hi Ram, can you check if you have the monthly pass option available on your app? If so, then you can buy it. You should be able to register your son as supplementary account but I am not sure about your wife. You can proceed to the counter at sports complex to check with them. I would like to know if Tampines Hub swimming pool is featured pool or normal pool? I had just registered. Pls advise how to do I check $100 credit inside the account? 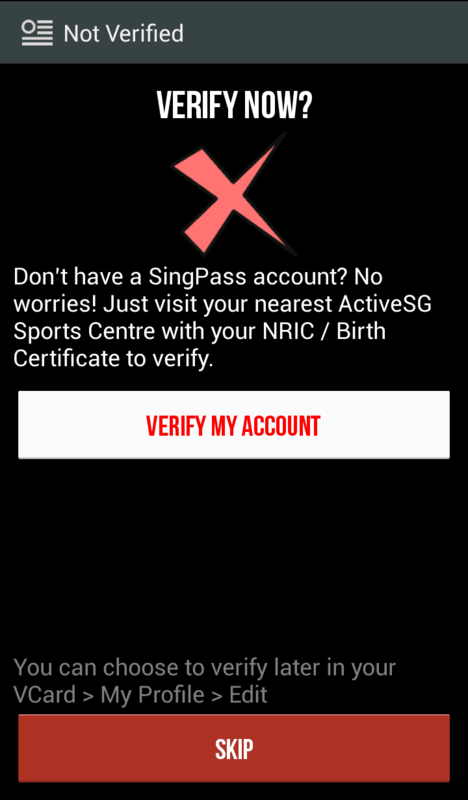 Have you verify yourself via Singpass or present your NRIC to any sports complex reception? I have just downloaded the app but I don’t see any $100 credit. How do we get the credits? You have to approve the ticketing counter to get it. I ussually bring my 9yr old brother and my 2 yr niece with me during the trips. Could i make a complimentary account for either one of them?